← San Sebastian – Disneyland for gastronauts! 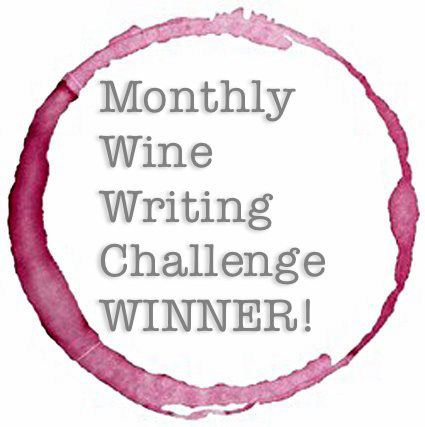 I’ve been writing this blog for just over a year now and winning the October Monthly Wine Writing Challenge (#MWWC4) was by far my proudest writing moment to date. The monthly challenge is a great way to interact with other (real and talented!) blogger/writers and from it comes some fantastic articles on the fantastic subject of wine. 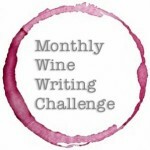 The prize for winning the challenge is to come up with the theme for the following month and although it sounds like an easy task… it’s really bloody difficult! I wrote down a list of possible options, crossed out a few but one word stood out. However much I enjoy a bottle of great wine, it’s the company and the food that usually makes it memorable. Not being able to share a good bottle with others always feels like an opportunity missed, and how often does a bottle of wine just yearn for the company of a beautifully cooked joint of meat (or carrot for you veggies out there)? With that in mind, the theme for this month is… FEAST. 10. Get as many other people as possible to vote for their top 3! Posted on November 2, 2013, in Uncategorized. Bookmark the permalink. 10 Comments. Reblogged this on Frankly Wine. Congratulations. Looking forward to the feasts. I think its a subject that can go in so many ways – I’m got some idea and will still be playing for fun! Congrats!!! I intend to get in the race again this time around. Looks like it could be a bumper month for entries… I hope so! Thanks Stefano… Just trying to have some fun drinking some great wine!